The Mad Fitness SB September Charity of the Month is Vitamin Angels! This organization strives to abolish childhood malnutrition by providing vitamins to at-risk populations throughout the world. 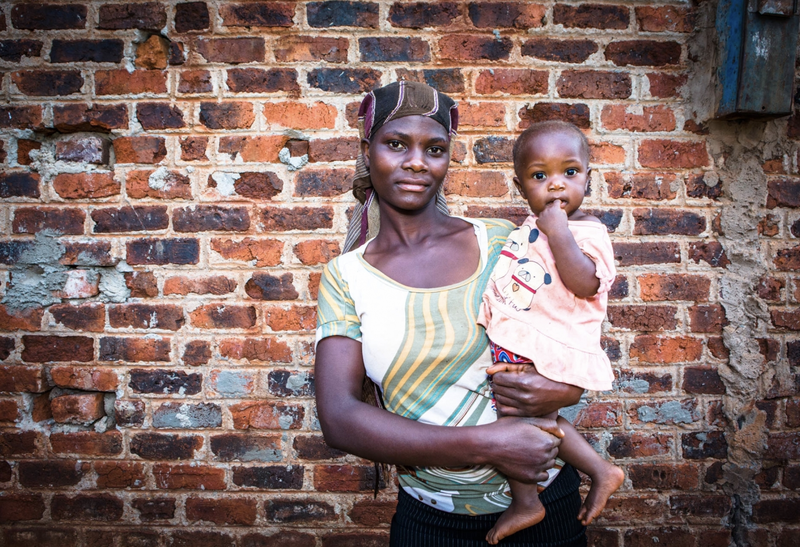 Vitamins Angels provides services to over 60 million mothers and children. In 2018, the company expanded their prenatal program; this program aims to prevent newborn deaths related to vitamin deficiencies. Serving more than 74 countries, Vitamins Angels has a worldwide impact on childhood health. Offering more than vitamins alone, they also provide deworming for children and nutritional counseling for mothers. Most governments offer health and nutrition services intended to meet the needs of their citizens. But despite their best efforts, limited resources often constrain their ability to do so. Unfortunately, those who need services the most tend to go unreached. This is where Vitamin Angels comes in. They partner with local, nonprofit organizations who provide health and nutrition services to underserved women and children. Seeking to support only those initiatives that are complementary to and coordinated with existing national health services. Please help Mad Fitness SB support Vitamin Angels for the entire month of September. 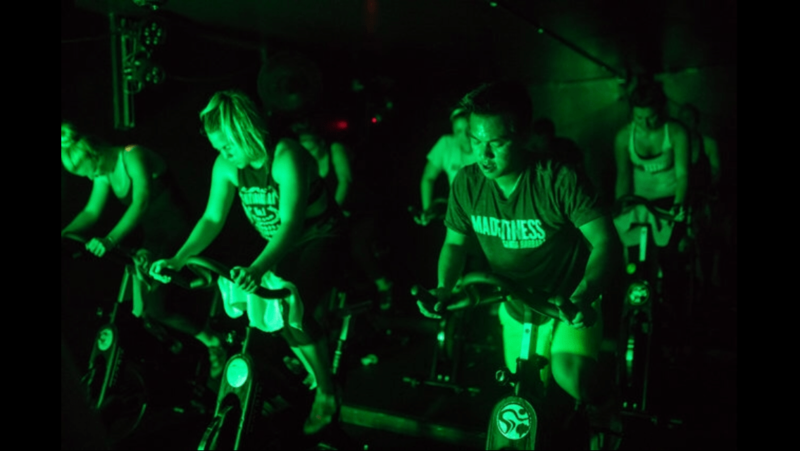 Classes are offered every Saturday at 8am (Charity Circuit) and Sunday at 10am (Charity Spin). It is free to sign up for these classes. Mad Fitness charity classes are donation-based and 100% of the money raised each month goes directly to our Charity of the Month! If you are a non profit organization and are interested in Mad Fitness fundraising please visit our fundraising page here. When you take a charity class at Mad Fitness you’ll be supporting a great cause while getting healthy and fit!